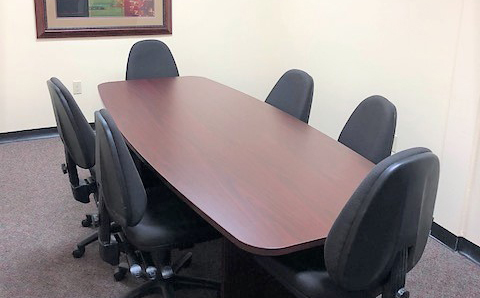 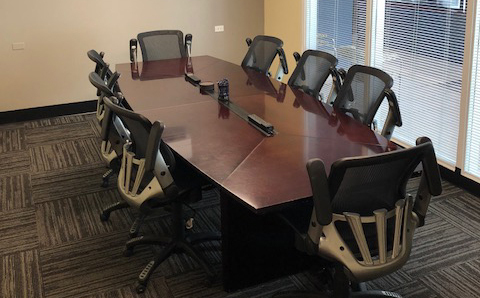 With our convenient location close to the Tucson airport and adjacent to downtown, our conference rooms are conveniently located whether you are local or coming from out of town. 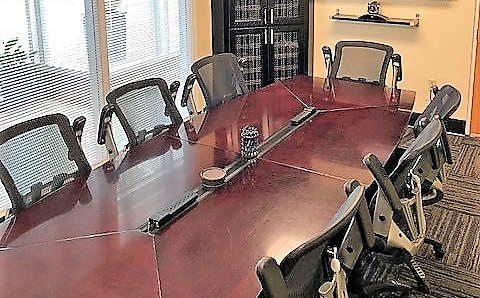 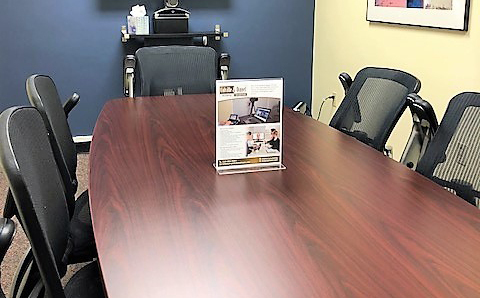 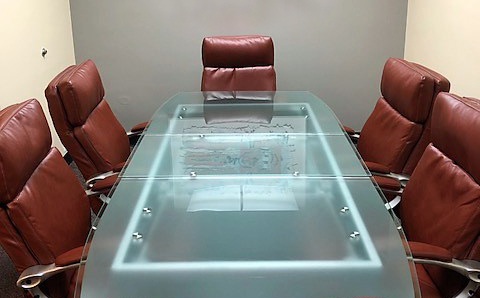 From free parking and complimentary refreshments to wireless Internet connections and videoconferencing services, our concern is making your deposition, arbitration, or meeting the most efficient and productive possible. 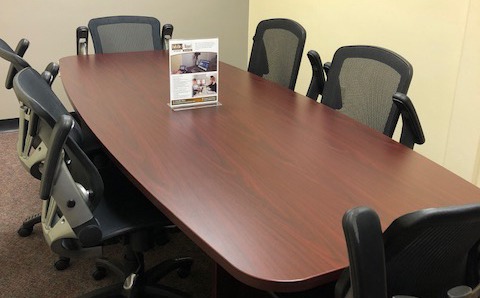 Our support staff is ready to assist you during your visit with any administrative needs you may have.